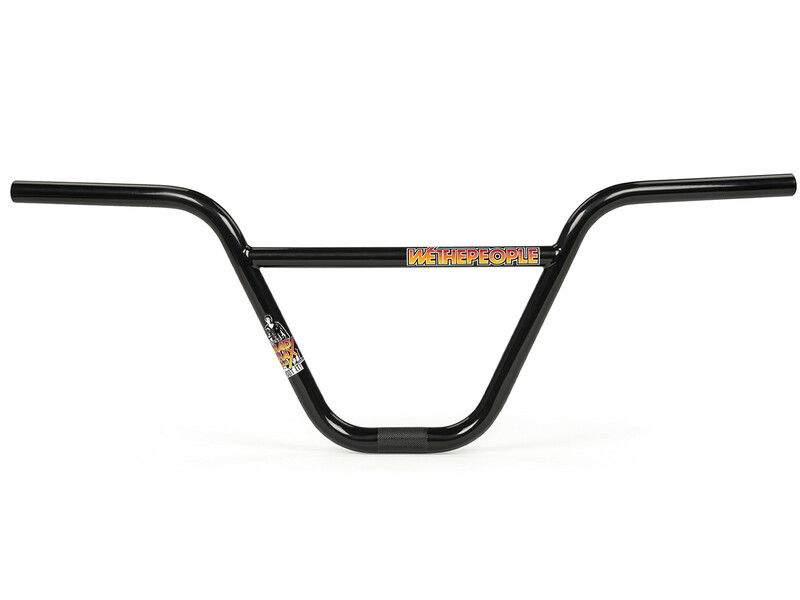 The wethepeople "Mad Max" BMX Bar - 25.4mm (Bar Clamp) is the new version of the well known and popular signature bar of Max Gaertig. 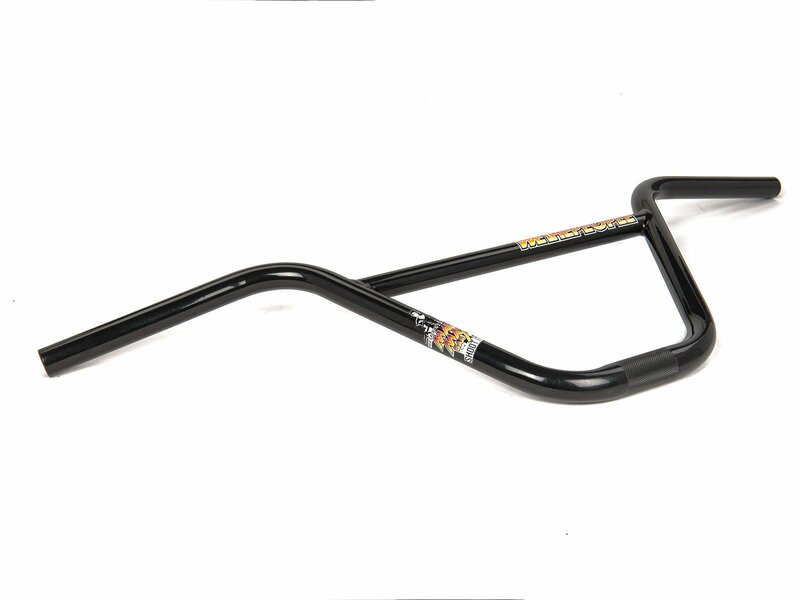 The wethepeople "Mad Max" BMX Bar - 25.4mm (Bar Clamp) comes with an extra wide bar tube diameter of 25.4mm (1") at the bar clamp. That thickness is already standard in some MTB disiplines because it's just much stronger. 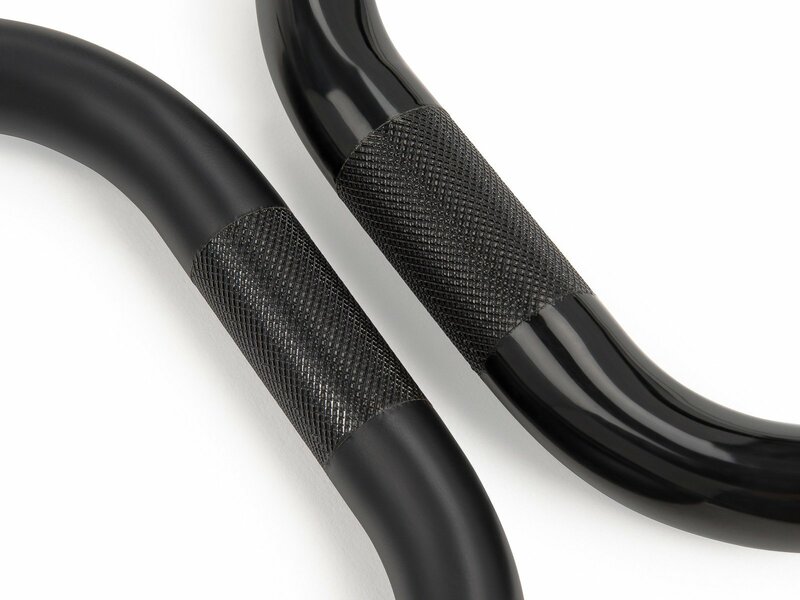 Make sure your stem use as well the 25.4mm Clamp system.